Many PlayStation 4 owners were surely disappointed when video game company Bethesda announced, after a series of long and arduous talks with Sony, that user modifications (mods for short) would not be supported on the PS4. 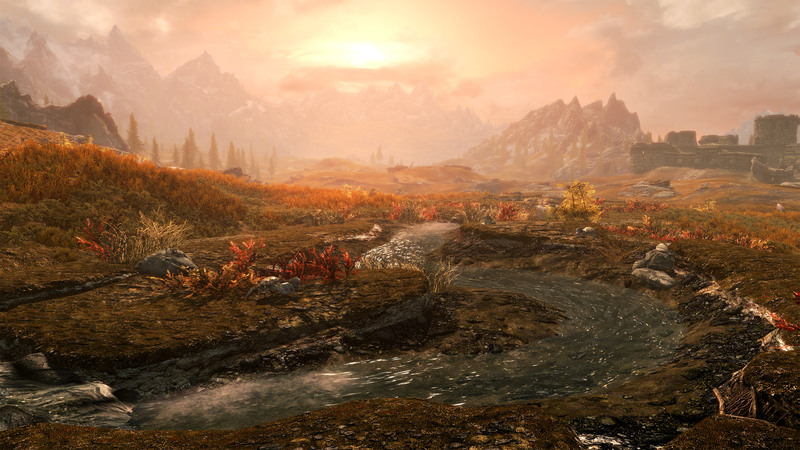 This is because modding has always been a key part of Bethesda’s games ever since The Elder Scrolls III: Morrowind hit the shelves back in 2002, with the Maryland-based company typically releasing a construction kit for its video games which lets players change many aspects of the game, and even create their own story missions and characters. This is that those who decide to make mods of the PS4 using the game’s construction kit (which is available here) won’t be able to rely on external assets, meaning we won’t get to see some of the most creative mods released for the game such as Super Skyrim Bros or Enderal (actually, since the latter is a total conversion mod that takes up more than 10 GB, it won’t be able to run due to the 2 GB limitation for mods on console). The new remastered edition of Skyrim will look quite a bit prettier than the original game, and also support mods and 4K rendering on the PS4 Pro. But still, it is great that PS4 owners will be able to try many of the mods that have been released for Skyrim on PC over the years, much like Xbox One owners can now do in Fallout 4. Actually, Bethesda also announced that mod support for the PS4 version of Fallout 4 would be coming very soon. 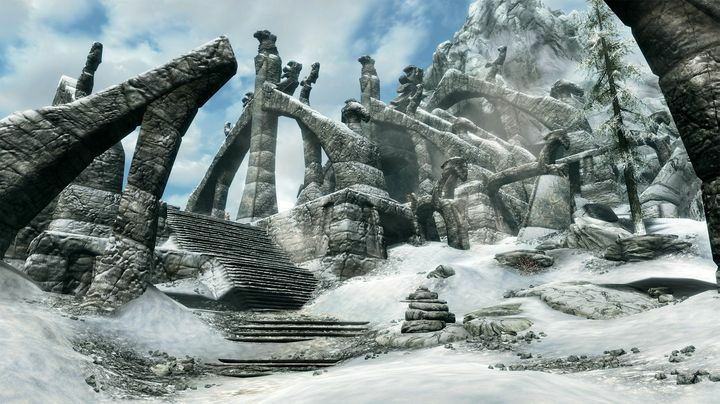 Bethesda will also be jumping on the 4K bandwagon with Skyrim, as the game’s upcoming special edition will support 4K resolution on the PS4 Pro, with Bethesda releasing several screenshots to show how beautiful Skyrim’s world will look on Sony’s new console (and, of course, the game can look even more beautiful thanks to the plethora of graphics mods available for the game). This is great news then, for those PS4 owners who were looking to pick up a copy of The Elder Scrolls V: Skyrim Special Edition, a remastered edition of what is one of the best role-playing video games ever made and undoubtedly one of the top releases gamers are looking forward to this year. Note: The Elder Scrolls V: Skyrim Special Edition will be released on October 28, 2016. Available on PS4, Xbox One and PC.